Quite a few games released over the years have been much appreciated by video game critics, and yet they failed to sell. A recent example is IO Interactive’s Hitman video game, which despite being arguably the best game in the franchise and getting plenty of favourable reviews, wasn’t the hit many expected. A lesser-known example is LucasArt’s Grim Fandango, which is considered by many one of the greatest adventure games ever made, but flopped spectacularly back in the late 90’s. But perhaps the greatest video game flop of all time is 2006’s Okami, a PS2 game by Clover Studio which even made the Guinness Book of Records for being the “least commercially successful winner of a Game of the Year award”. The game had a beautiful art style, a story inspired by Japanese legends and a clever gesture system with which you could perform miracles in the game. 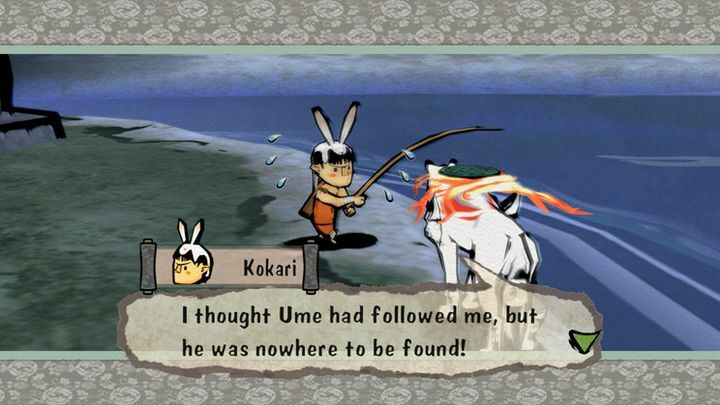 And despite failing to achieve blockbuster sales, Okami is now considered one of the best video games ever made. So it’s a great thing then, that Okami will get another chance to shine this year, as a remastered edition of the game is slated for release in November as was reported by Gematsu (via GameSpot). This will let modern gamers enjoy what many consider to be one of the finest adventure games made to date, with updated graphics and some extra bells and whistles. Okami HD will be hitting shelves this holiday season. Will it be the best version of the game yet? 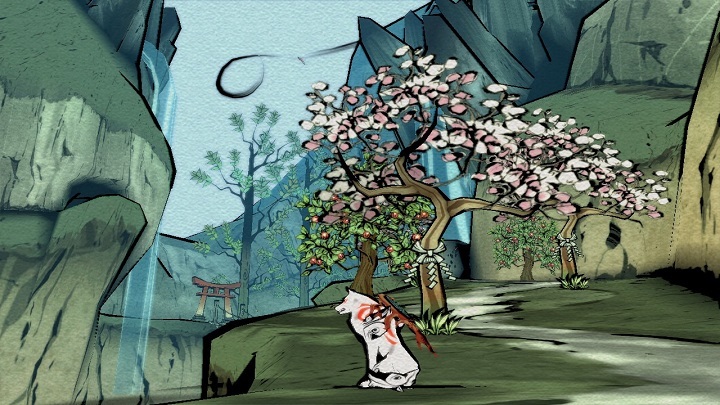 Aside from 4K support on PS4 Pro, Xbox One X and PC, this edition of Okami also brings back the loading screen mini-games which were absent from the PS3 and Wii editions of the game, plus there’s also support for the PS Move controller making it easier to perform the “Celestial Brush” strokes in the game. Okami HD is another upcoming remaster by Capcom (the Japanese company also plans to release a remastered edition of Resident Evil: Revelations for Nintendo Switch this November), which has made it clear that remastering old games will be part of its strategy going forward. This might not be such a great thing as this console generation has already seen a remaster too many, but might still please those looking to replay old classics on their current-gen consoles all the same. Nonetheless, it’s a great thing that Okami is being re-released this year, letting a new generation of gamers discover one of the most-loved video games of the last decade and an old PS2 classic that surely deserves the remaster treatment. Note: Okami HD will be released on December 12, 2017. Available on PS4, Xbox One and PC.